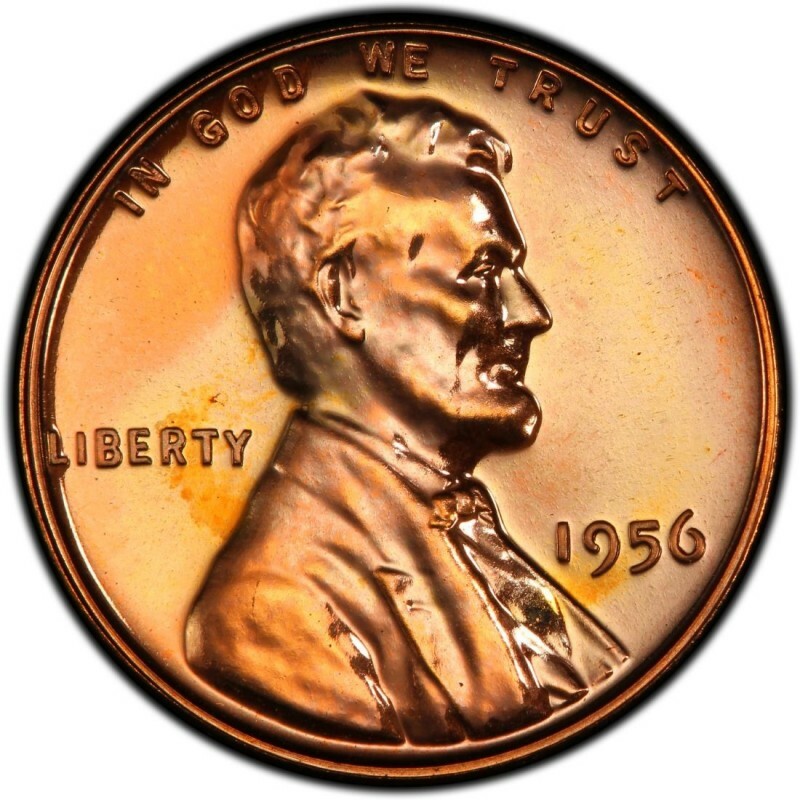 With more than 1.5 billion Pennies struck during the year, 1956 goes down as one of the most common of all years for Lincoln Wheat Cents. 420,745,000 were struck at the Philadelphia Mint and 1,098,201,100 at the Denver Mint. No Lincoln Pennies were minted in San Francisco. 1956 Lincoln Pennies are so common that they are actually one of the most likely issues of Wheat Cents to be found in circulation to this day. Because of the sheer number of Pennies made in 1956, there are numerous opportunities out there for collectors who want a bargain. You can buy a whole roll of uncirculated 1956 Pennies for as little as $3 to $5 in most cases, which gives you, the collector, a chance to cherry-pick for ultra-grade specimens or perhaps undocumented or obscure varieties. In light of the fact that 1956 Pennies still show up in circulation on an occasion, you have the chance to pick one of these obsolete coins up for face value. Or, you could just pay 5 to 10 cents to buy an example from a coin dealer. It’s your call! 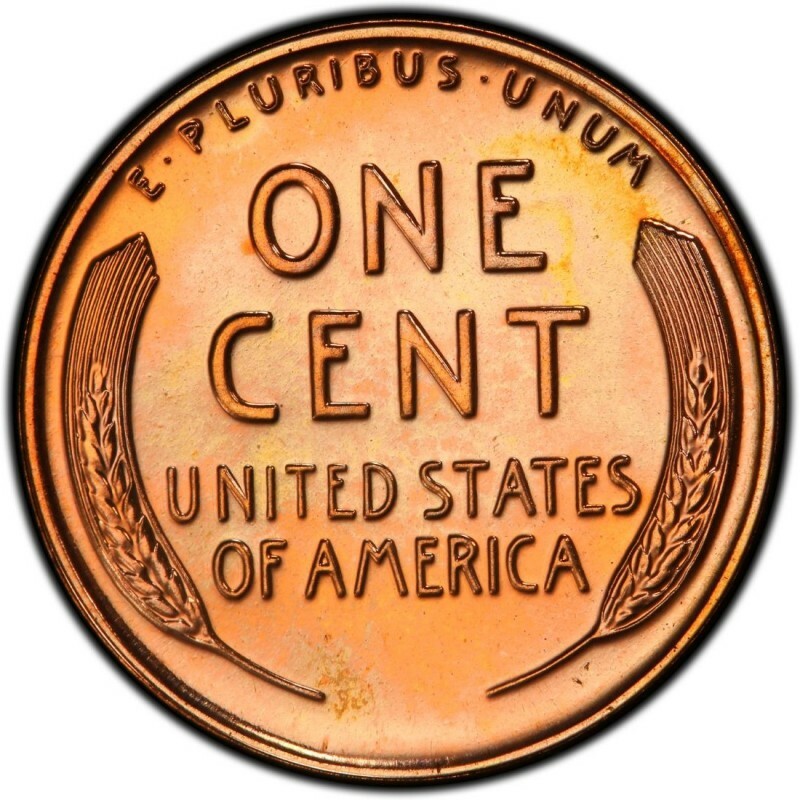 The only significant variety of 1956 Lincoln Cent aside from the Philadelphia and Denver issues is the 1956 proof cent. 669,384 were manufactured so they are relatively inexpensive to purchase, at about $5 each. I have a 1955 s DDO uncirculated in a case an was wo.fering the value please? As for the exact price, I'd need to please see a photo of the coin to provide a focused price, as even in uncirculated grades quality varies widely and thus so, too, does price.